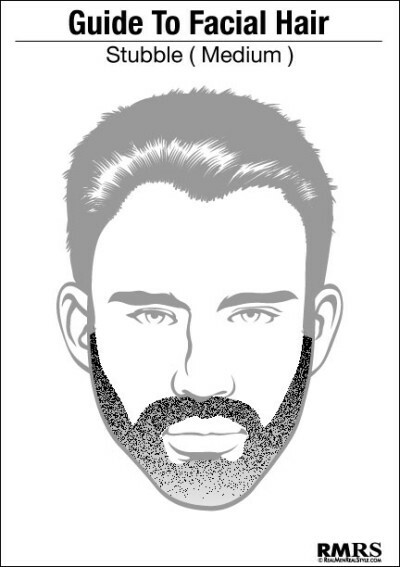 While there are various beard styles for men that you can consider, however, always remember to weigh in your features before choosing the most compatible for you. As a matter of fact, keep in mind that what looks good on others may not exactly look the same on you. 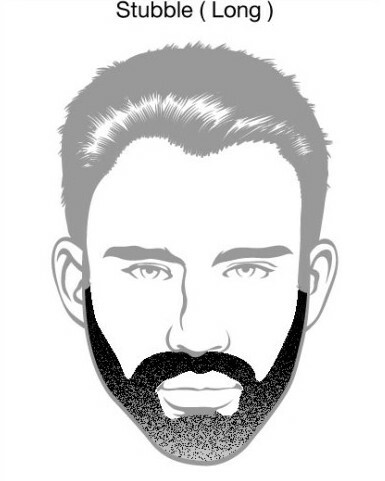 Not to mention that distinct face shapes call for individual beard styles. 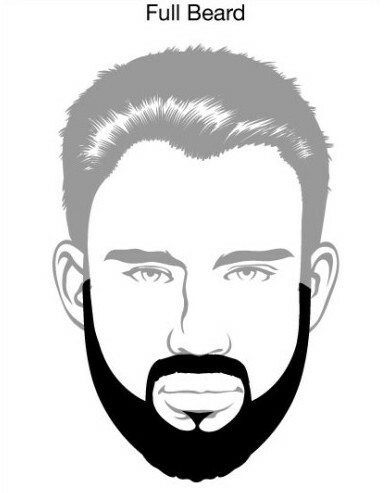 We have consolidated the best beard styles for 2019 that will surely add oomph to your looks. You can experiment as much as you want in order for you to find what will really look good on you. 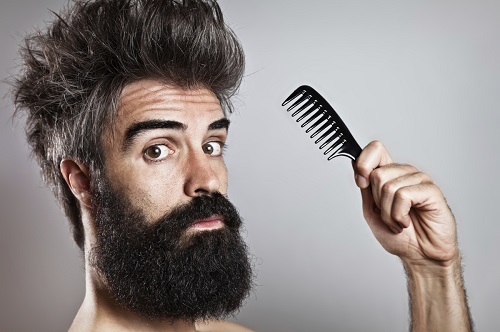 You should have the patience especially if you are aiming for longer beard styles as of course, you will look unkempt while waiting for it to grow. 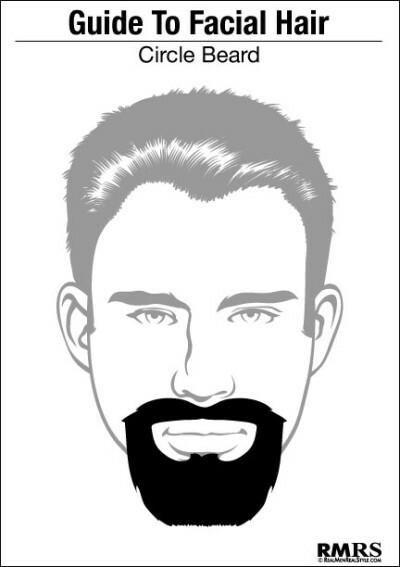 The Balbo is among the most popular beard styles these days. 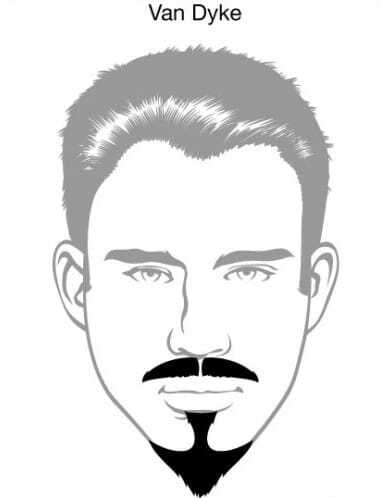 Robert Downey, Jr., a renowned American actor who starred in top grossing films such as The Avengers and Iron Man, has been maintaining the Balbo look for years as it matches his features pretty well. 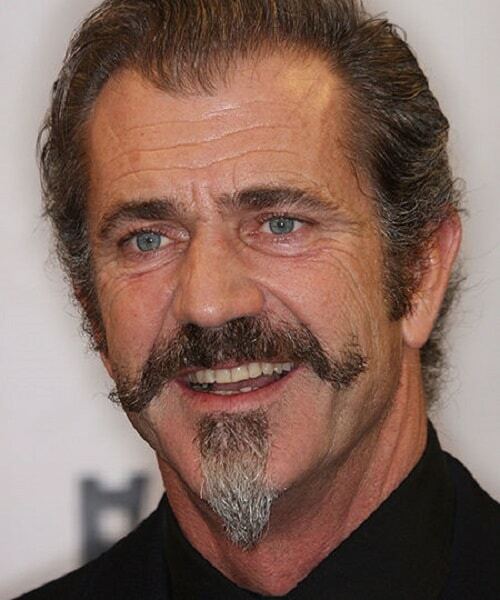 The friendly mutton chops are also referred to as the sideburns, sideburns or side whiskers. 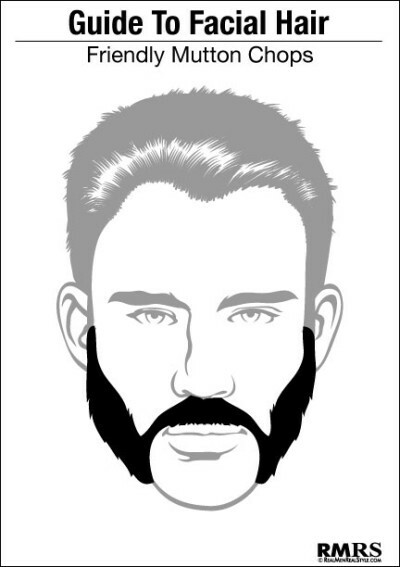 The term “sideburns” was derived from Ambrose Burnside, a renowned American Civil War general. You have to grow your beard for months, about 4 months depending on how quick you grow your beard until it reaches 15-20cm. Trim and shape the lower area from time to time to make it look round. 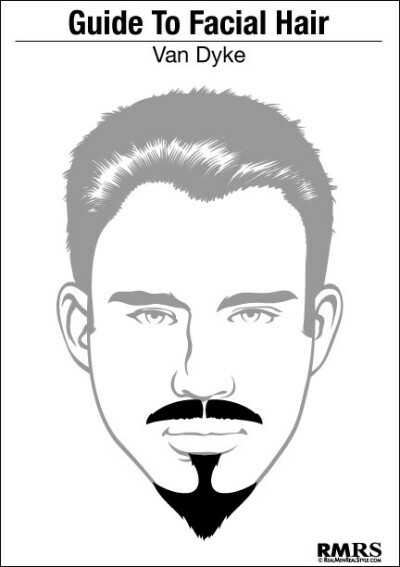 The mustache’s length is something that you should also keep neat as the focus should be on the beard. No styling aids required as it has to look natural. 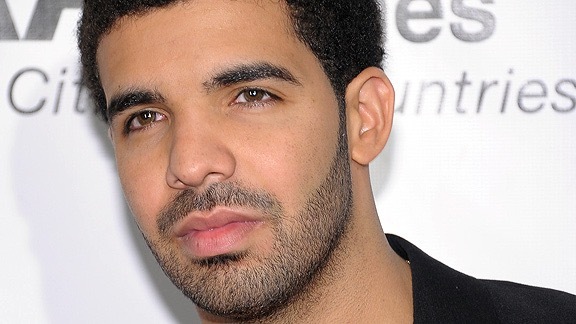 Just don’t shave your beard and mustache for 1 to 2 days. 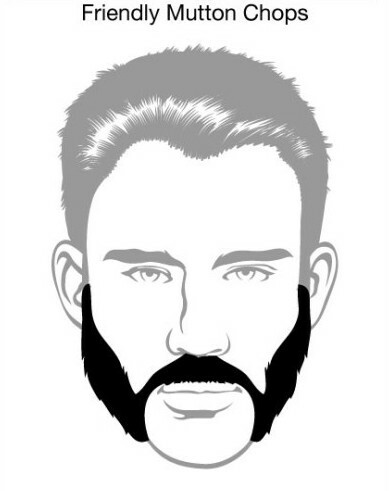 After that period, just trim it to keep it’s short length. 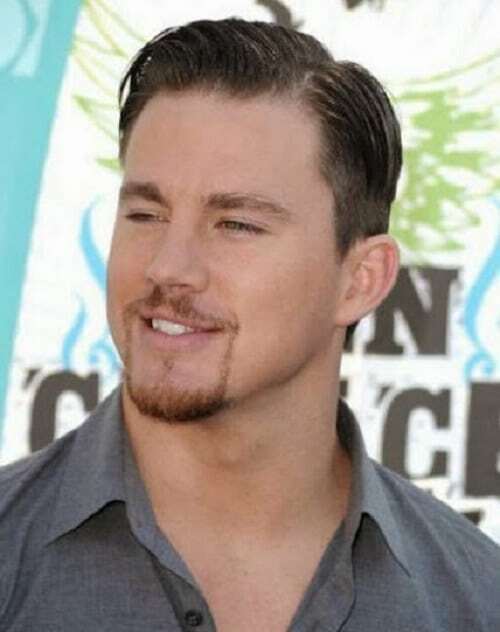 If you grow hair above your cheeks, just shave it habitually to maintain the look. 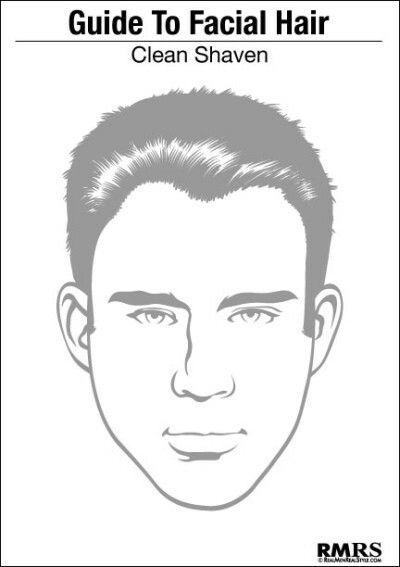 You can also shave the hair growing on your neck area, keeping the stubbles focused just around the lower area of your face. 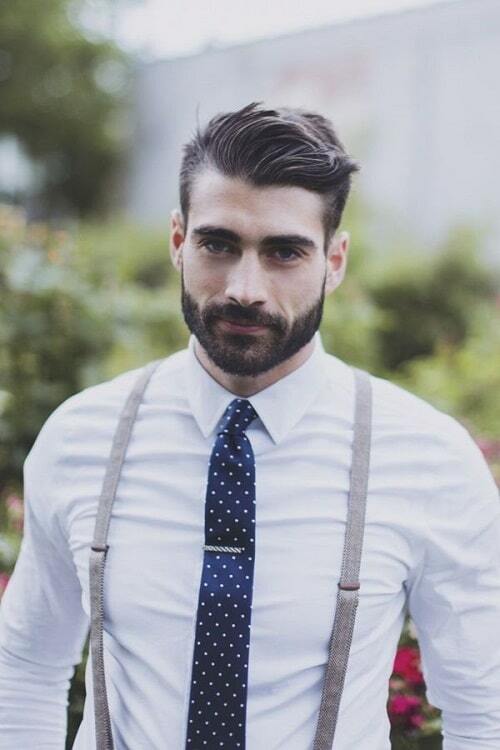 On the other hand, if you are part of the group of men who forego trimming their short stubble, then you can go for the medium stubble. 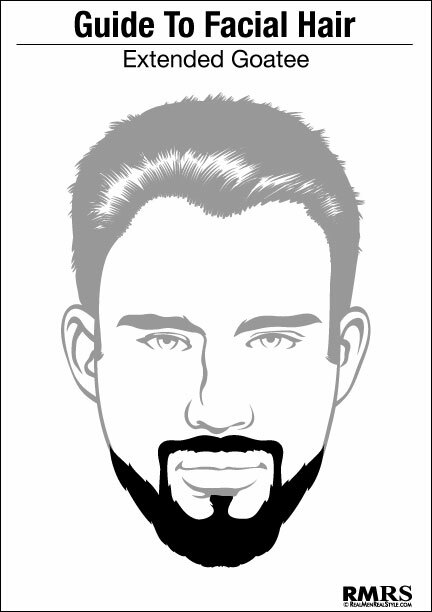 If it fits your personal style then, by all means, stick to it just don’t forget to trim approximately 3 to 5mm long. 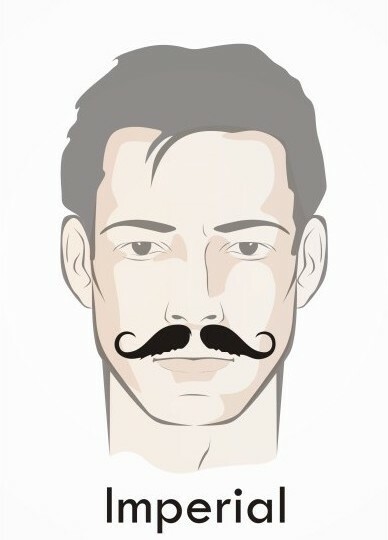 It will probably make you look scruffy a little bit, but if properly maintained, it will surely bring out your machismo image. 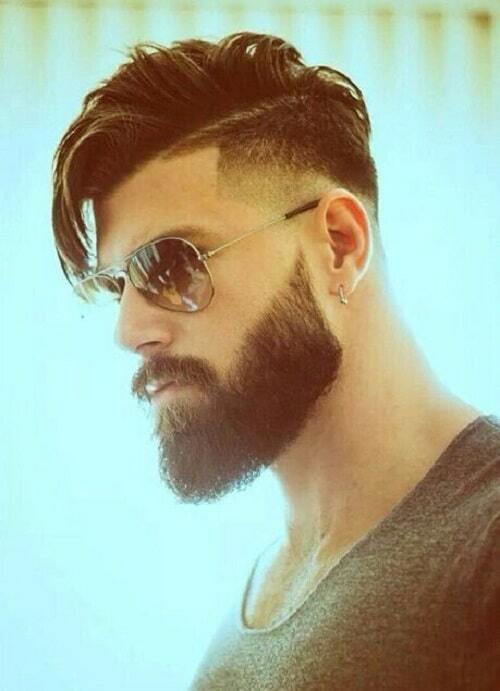 Make sure that your beard doesn’t go beyond your cheek and neck area, so trim or shave all those excess growths. 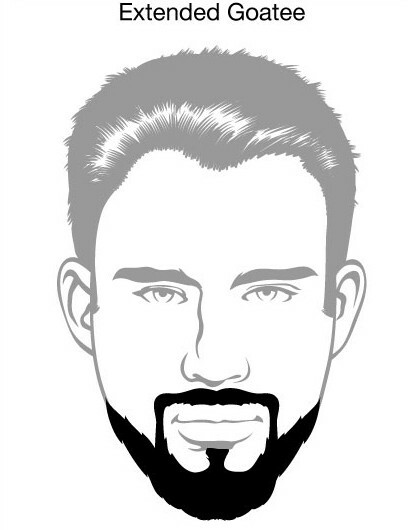 Keep the length no more than 5mm so you should have a good trimmer as you will use it at least once every week. Measuring about 6mm, the long stubble is kinda tricky to maintain compared to the short and medium counterparts as it has to be trimmed well to get rid of stray hairs, especially those that grow on the cheek and above Adam’s apple. 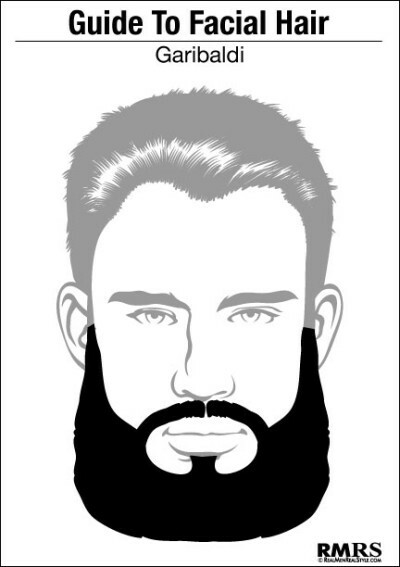 Do not shave your beard for a week or two, until it reaches 6mm. 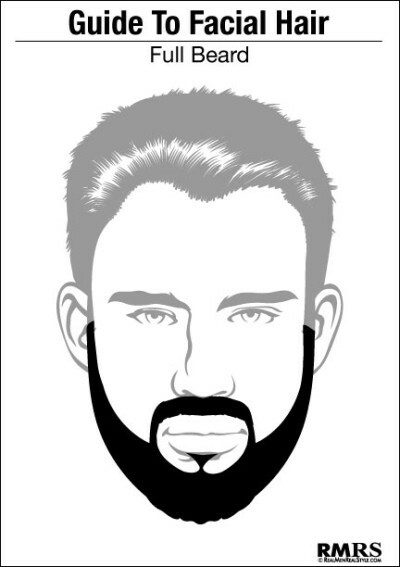 Keep it well trimmed so that it will look like a “shadow” on the lower third area of your face. 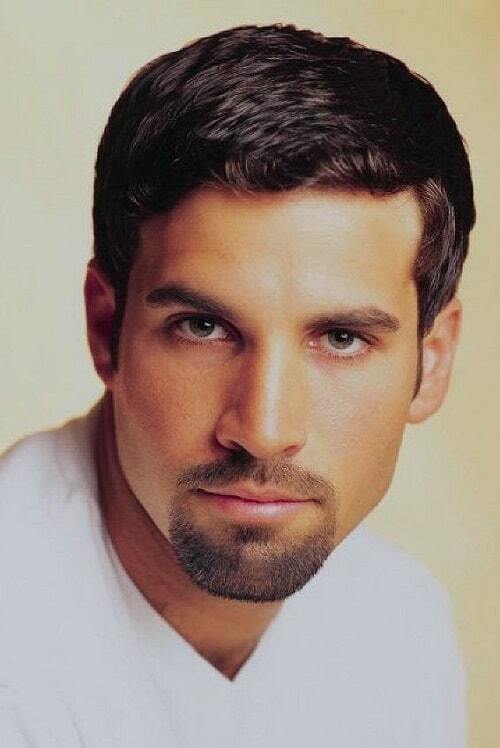 Make sure that you get rid of the stray hair using a trimmer or shaver. 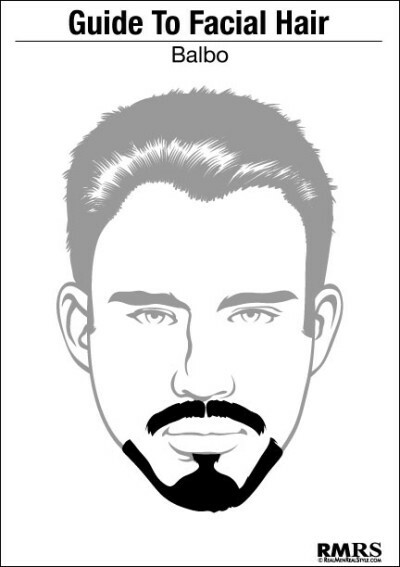 This beard style was derived from a popular Flemish painter from the 17th century, Anthony Van Dyke, as it was his signature look. 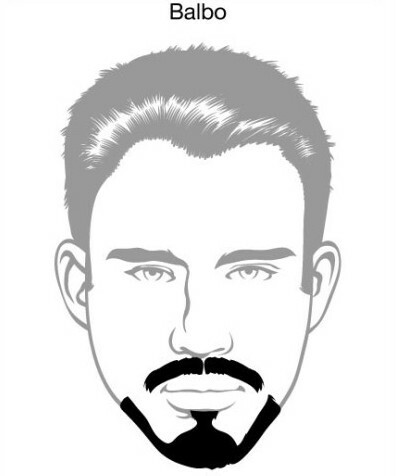 It is a mixture of a goatee and a mustache, with a much delicate precision. 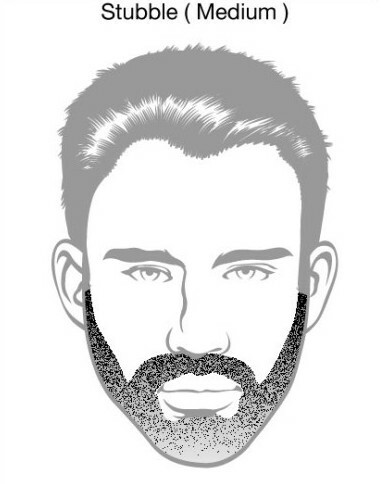 Wait until your beard becomes long stubbles. 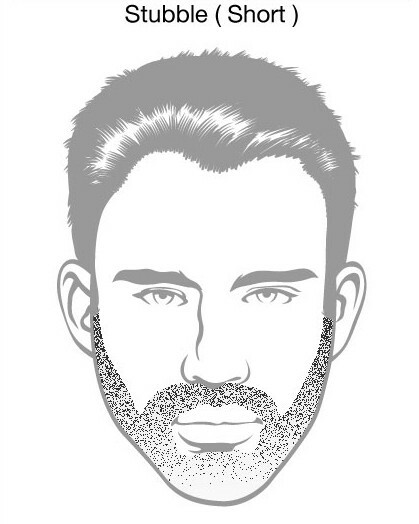 Slowly shape your beard using a good shaver. 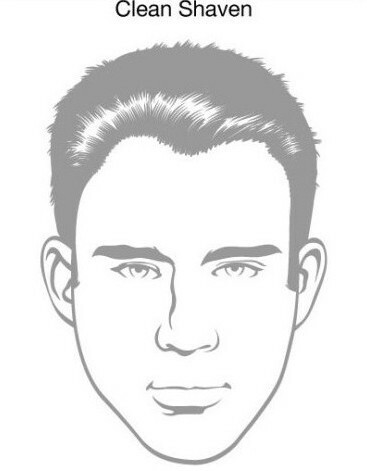 Shave off all the hair on your neck, cheeks and sideburns. 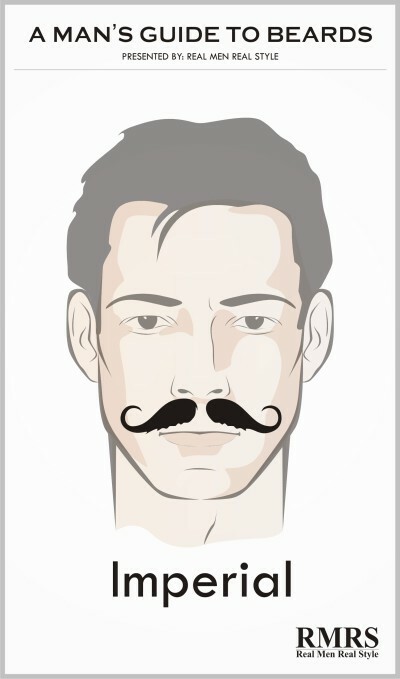 Leave your mustache untouched. 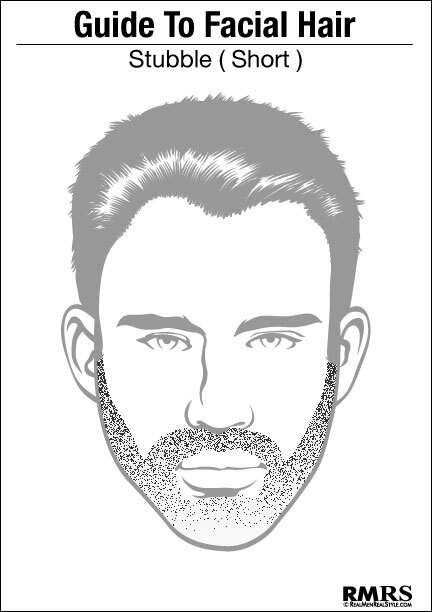 Shape your beard on the chin area by forming an inverted T. Let the beard on your chin grow until it reaches about 2 inches. Trim once in a while to achieve the V shape. 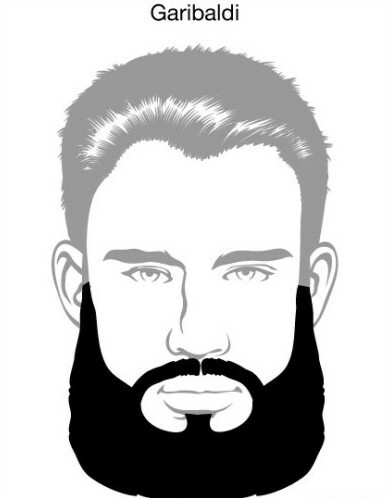 Taking care of your beard should be done appropriately. 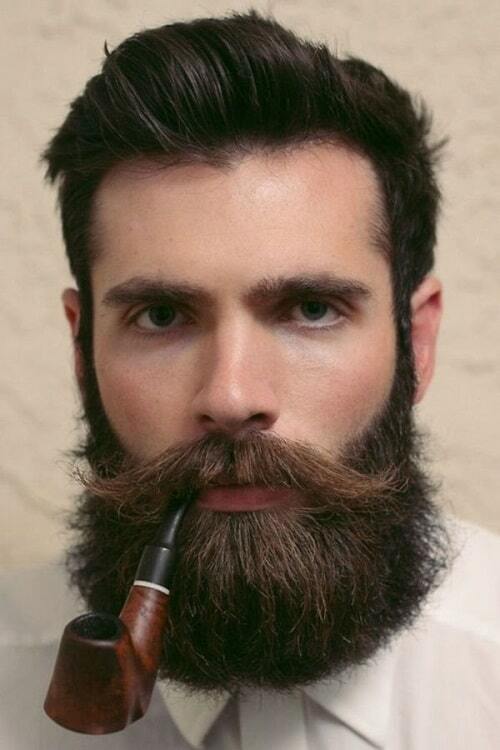 Longer beards require thorough care to keep it resplendent. Keep in mind that you have to keep it clean at all times as it can be a good haven for bacteria, thus, making you susceptible to infection. Washing it regularly using a mild shampoo and conditioner will keep it soft and clean. Using a conditioner is also advisable. After washing, gently dry it using a soft cotton towel. If there are tangles, use a wide-toothed comb. 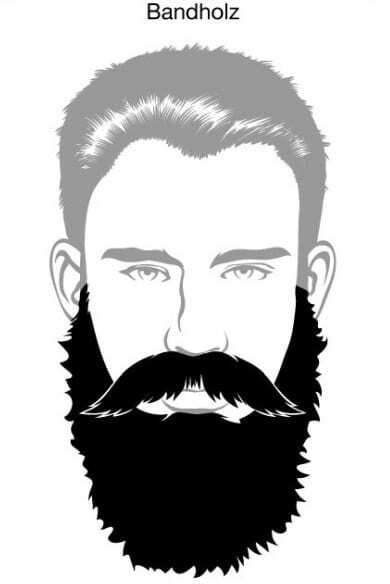 You can also use beard oils and waxes to keep it well-groomed. We hope you have successfully found what you want this 2019 with the help of our list of beard styles.